So far qweqweqwe qweqwe has created 15 blog entries. Musclemania® India overall bodybuilding and Muscle model champion Glenn Van Der Veen in top form as he prepares for his PRO Debut in Musclemania® Asia this September in Singapore. "I'm a lifetime natural athlete, training for 30 years, ever since I was 3, as a champion in football, mixed martial arts and bodybuilding." Glenn says. "This is a dream come true. I'm excited about representing my love for natural bodybuilding as a Musclemania® PRO and teach people to lead a healthy and fit life naturally." At 33yrs of age, 5'8", 83kgs, he says he finally has more motivation to add more musclemass and promises to be in the best shape of his life by September. Shruti Kerni sizzled on stage last month for her podium finish at Musclemania® Model India, her first ever competition. She says "My dream is not me being stubborn, but a path to enlighten my life and make it count." 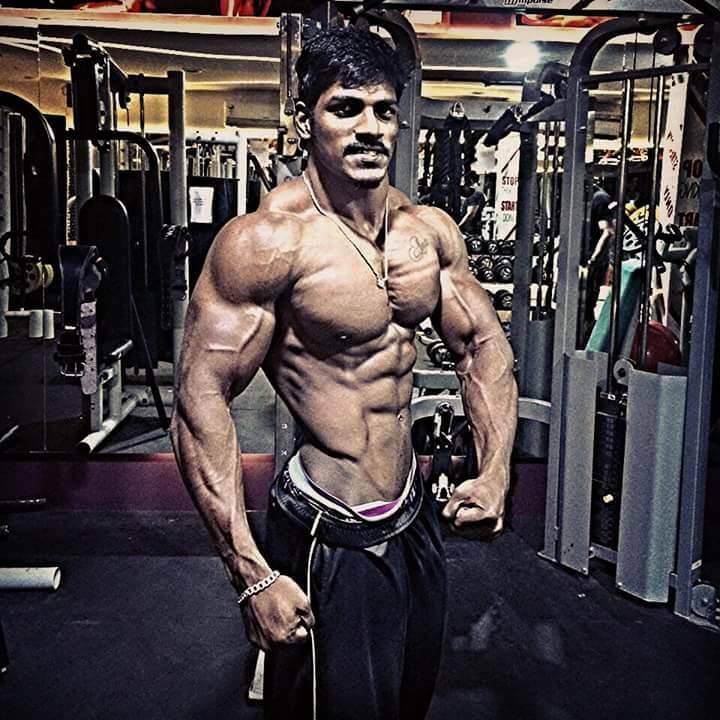 25 year old Gagan Ramesh almost won first place at Musclemania® Physique India in the tall class. His energy, smile, and pure love for the stage was infectious. "I've been a HUGE fan of MM, Ulisses and Panda being my favorite athletes. Thanks a lot to all the officials who brought my dream brand to India! I thank all of my friends and family who've supported me over the years. I've already resumed training for next year's shows. It's straight to the win! Wish me luck!" Physique India tall class champion Angelo Sandri beefed up. He says "I'm only 20 yrs old, so I'm building my physique slow and steady to earn my MM Pro status. Since December, I've added 8 kgs and and am now 82kgs. I'm excited to know about MM Rome, Italy, my motherland. I'm thinking of competing there end of May this year." He continues "I'm really happy to have gotten this opportunity through Musclemania® India, which brought natural bodybuilding in India. I've been living here and studying in Goa for many years, traveled to many places and love the country." 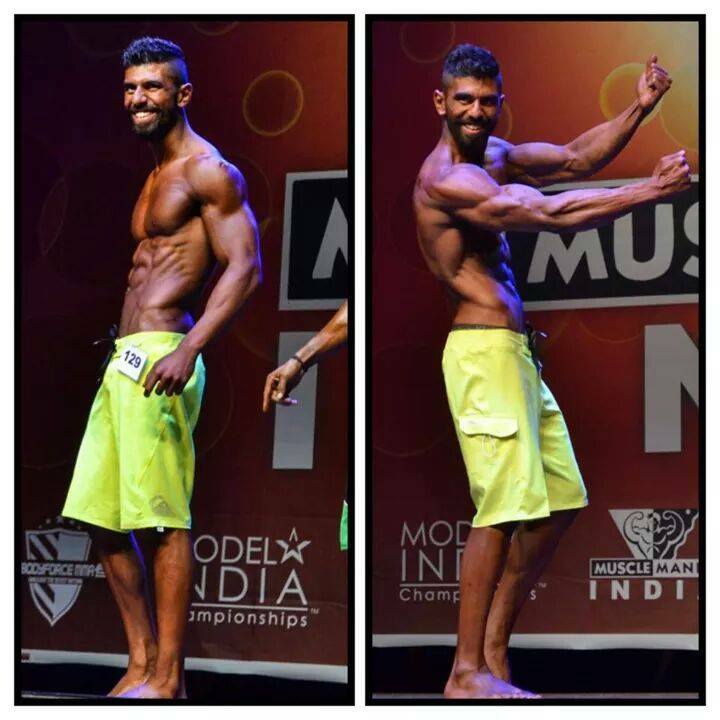 Model India: Muscle division runner up Vishal Kothari in his element at the contest last December. He coincidentally placed 2nd even at Musclemania® Model Asia in the Muscle division. "Feels good to place top 2 in the same year but I was confident of 1st, so was quite disappointed. My family was watching me LIVE. I've gotten great feedback from the judges and organizers and will work on it to bring a whole new me this year" he says. 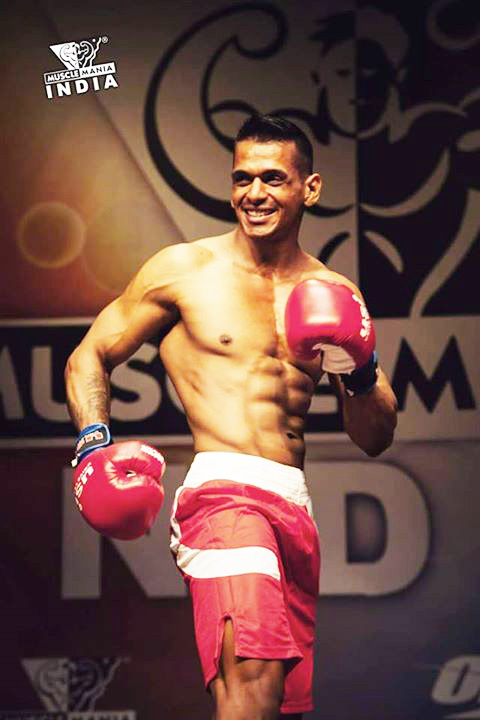 Physique India star Biswajit Basak says he's lean bulking and his strategy has worked well. He's added 6kgs since his win last December. He says "It's a pain to not see your weight increase explosively, but that ensures you add minimal if not any fat. I'd rather have it this way. Slow and steady." 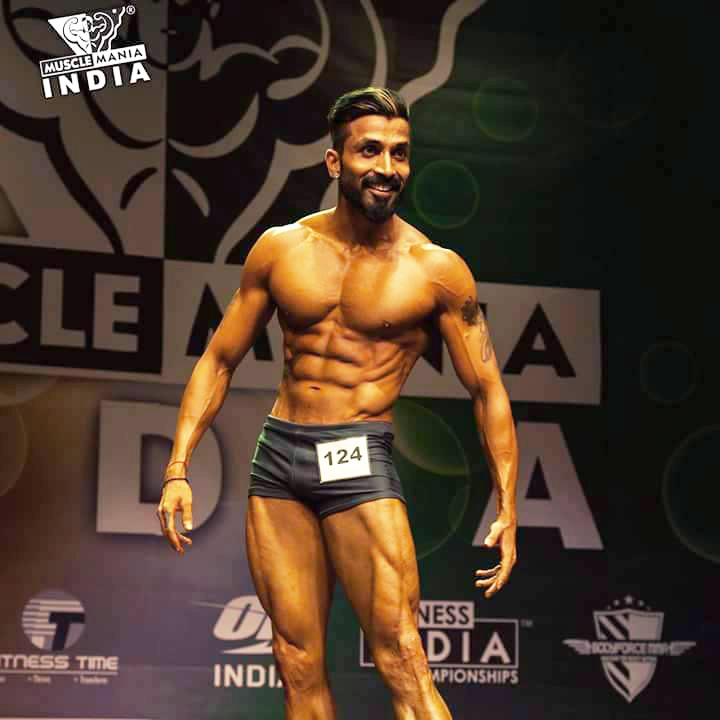 Physique India top 5 finalist Rupesh says he's training so hard, it's like his life depended on it. He says "Last time I made a few mistakes with posing but this year it's gonna be explosive." He continues "The Chennai contest will be roaring with my friends' and fans' cheers". MM star Vivek Rock is one of the top contenders from the Chennai region. He's working on taking his physique to the next level and promises to make a huge impact this season. With the screaming success of Musclemania® India 2 months ago, Chennai will be the first of 5 major Indian cities where MM will be hosted. Full schedule coming soon! Registrations opening soon! 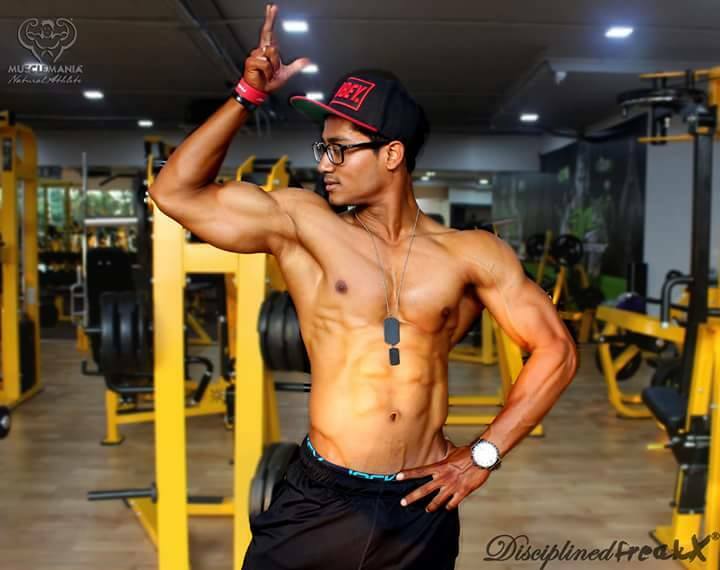 Physique and Model India Top 5 finalist Vikas "Superman" Puthran signed a sponsorship deal with a leading supplement company. Evolution Sports Nutrition (ESN) confirmed him as one of their top sponsored athletes on Saturday. Congratulations Vikas!